The entire controversy is rooted in the picturisation of the song “Manikya Malaraya Poovi”, which is a Mappila song, a traditional Muslim song from the Malabar region of Kerala. The song describes and praises the love between the Prophet Mohamed and his first wife Khadeeja. The bench of Chief Justice Dipak Misra, Justice D. Y. Chandrachud and Justice A. M. Khanwilkar also directed that no other FIR or complaint under section 200 of the Cr. P. C. be entertained against the petitioners. "On a keen scrutiny of Section 295A and the view expressed by the Constitution Bench in Ramji Lal Modi Case, we do not find that the said provision would be attracted in the present case. We are inclined to think so, for the picturization of the said song solely because of the‘wink’ would not tantamount to an insult or attempt to insult the religion or the religious beliefs of a class of citizens. The said song has been on Youtube since February, 2018. We do not perceive that any calculated tendency is adopted by the petitioners to insult or to disturb public order to invite the wrath of Section 295A of the IPC". In passing the order, the bench observed that the song in question is a part of folklore, has been in public domain since 1978 and sung in various parts of Kerala. It noted that the grievance that the song allegedly hurts the sentiments of a religious community arises on account of its depiction in the film, where the actress is shown winking, an act which is not conducive to the Islamic beliefs. 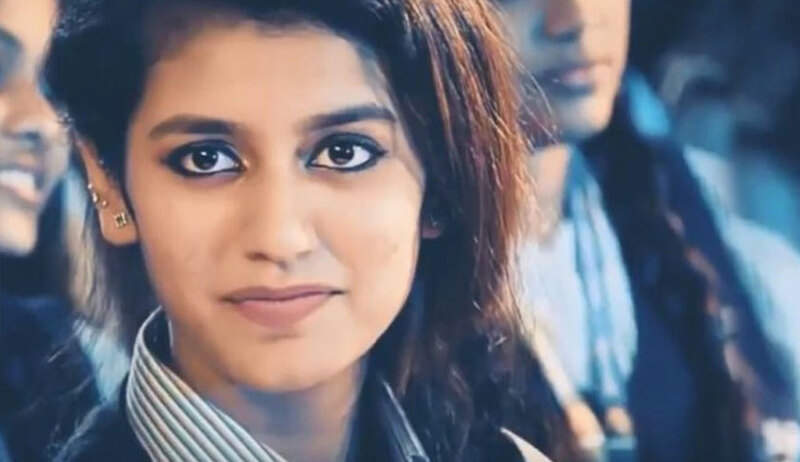 The bench reflected that the song was released in February and has been available on YouTube and other media and accordingly, the petitioners could not be said to have intended to insult any class or hurt public order so as to invite the wrath of section 295-A of the IPC. Reliance was placed on the 1957 constitution bench judgment in Ramji Lal Modi where it was held that the said section 295A only Punishes the “aggravated form of insult to religion when it is perpetrated with the deliberate and malicious intention of outraging the religious feelings of that class”. The 2017 decision in M. L. Sharma v. Sanjay Leela Bhansali was referred to, where the three-judge bench had declined to “prejudge” the content of the film ‘Padmaavat’ or interfere in its release even as the application for its certification was pending the consideration of the CBFC, the statutory authority. On Friday, Chief Justice Misra weighed in that the honesty and intellectuality of writers, lyricists, filmmakers and other artists has to be accepted by the audience unless it is prohibited in law.